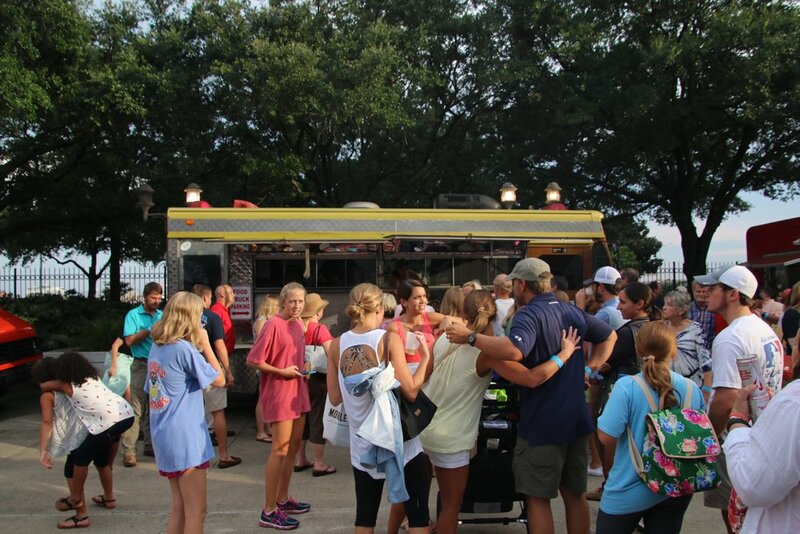 When: Wednesday, July 26 from 5 p.m. to 8 p.m.
With Bay Bites quickly approaching tomorrow afternoon, we hope everyone has started mentally and physically preparing for the excitement that lies ahead. By mentally preparing, we mean psyching yourself up for all of the fun activities we’ll have to offer - laser tag, a dunking booth, and waterslide to name a few. And by physically preparing, we mean fasting. Yep, you heard that right. From burgers, wings, and brisket to crabcakes, crepes, and roasted corn, we’ll have a little something to offer for every type of foodie out there. 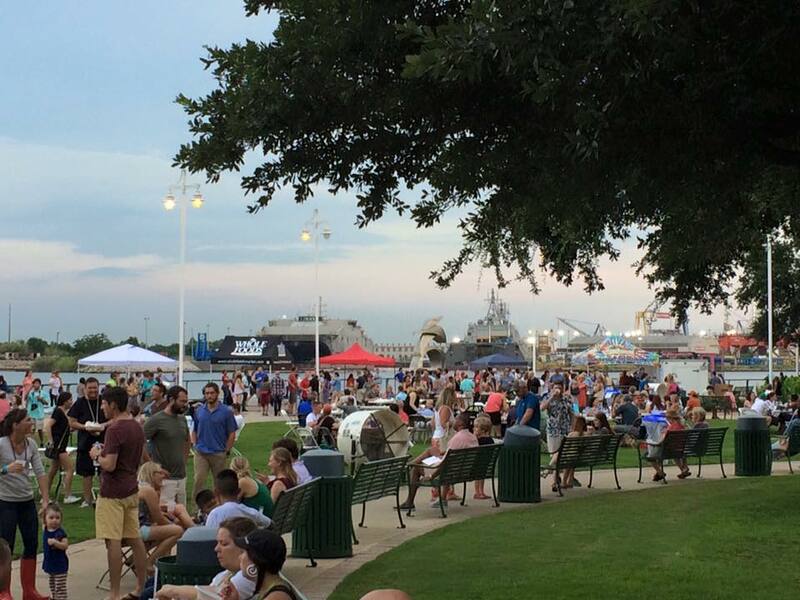 Not to mention refreshing desserts, craft beer, live music, corn hole, face painting, and plenty of vendors on site. 1. Buy Your Tickets in Advance. You heard it here first. 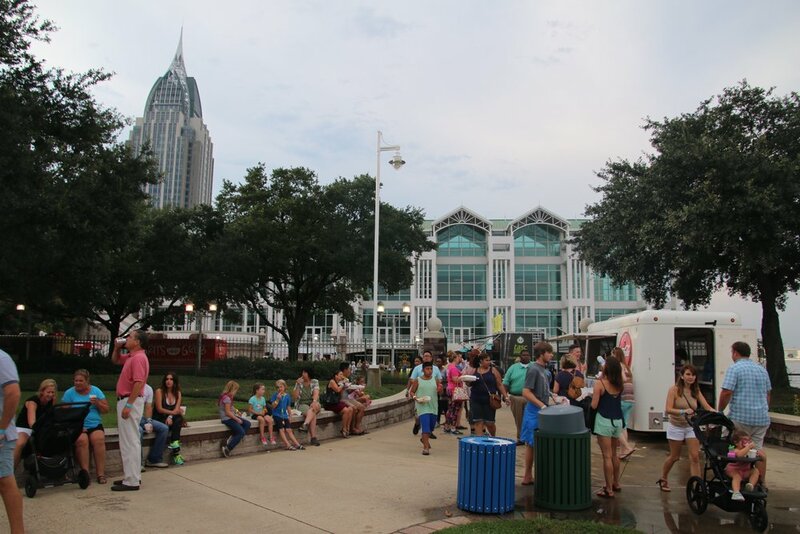 Bay Bites has grown considerably over the years, and we’re thrilled about it. Last year, the event sold out at nearly 1,200 guests. To save a few bucks, secure your spot, and make the check-in process go much quicker (a.k.a get your first beer faster), we strongly encourage everyone to purchase tickets in advance. ** Very Important to note: Online ticket sales close at 2 p.m on Wednesday July 26. After this time, the remaining tickets will be available at the gate for $20. Get ahead of the game and buy your tickets online here before you go! 2. Bring Some Extra Cash. After you buy your ticket online, be sure to stop by an ATM and get some extra cash before you come. Your entrance fee includes three drink tokens (craft beer or coke products), but all other activities will be separate. You’ll want some cash for the food trucks (most accept cards too), waterslide, dunking booth, and laser tag. 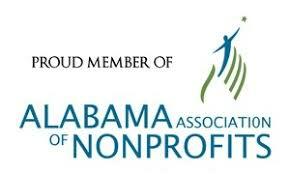 Plus, given that we are a non-profit organization, donations and membership are always encouraged. 3. 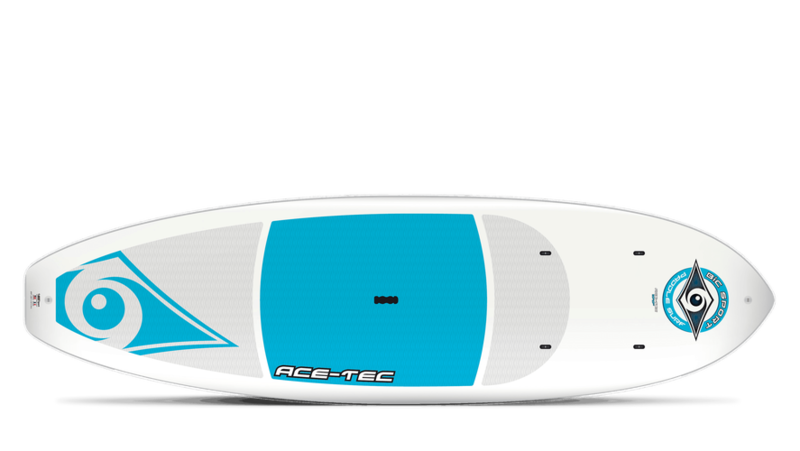 Win a Paddleboard. 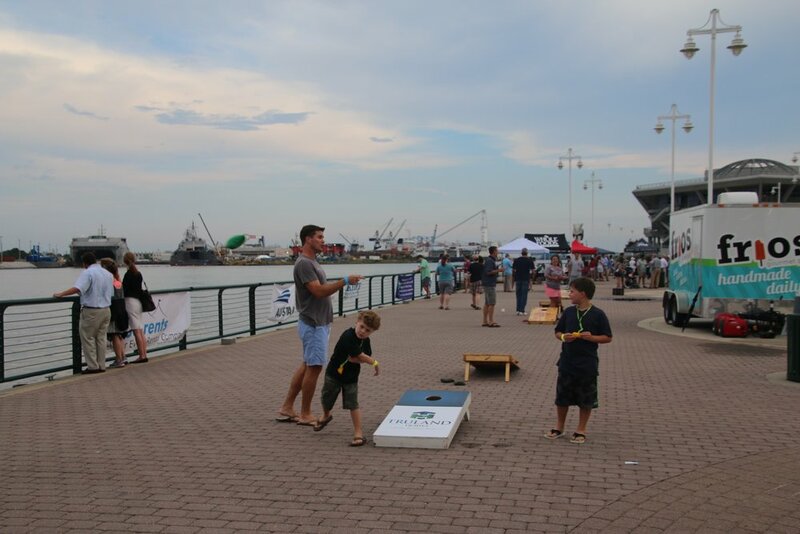 Speaking of membership, did you know that you can win a brand new stand-up paddleboard (SUP) from Fairhope Boat Company (pictured below) at Bay Bites this year if you become a member of Mobile Baykeeper? All you have to do is donate $25 to enter the raffle. If you’re already a member, you only have to pay $15. Becoming a member is the best way you can get more connected and support our work for clean water, clean air, and healthy communities. Learn more about membership here. 4. Volunteers Still Needed. Bay Bites continues to grow each year, and so does our need for volunteers. We’re still looking for volunteers to help with event setup and breakdown, check-in, monitoring the entrance and exit areas, handing out wristbands, checking IDs, working the coke truck, different games and exhibits, and more. The good news is you don’t have to work the whole time - there are different shifts available. 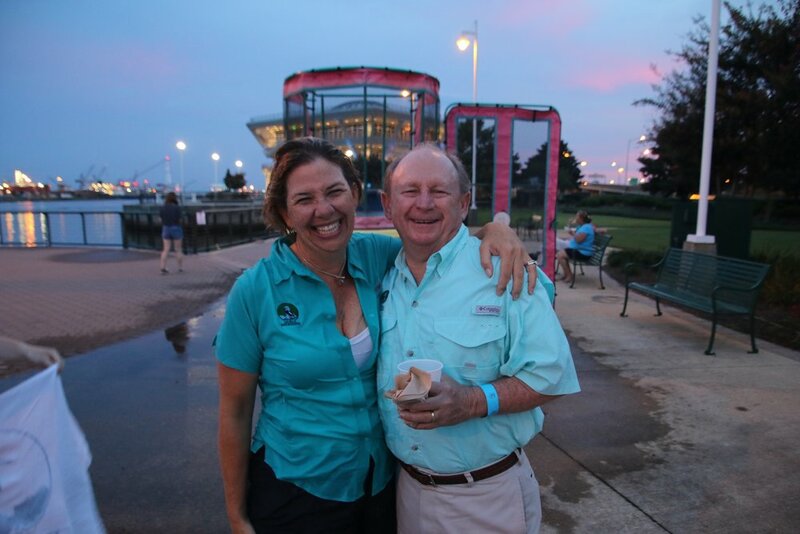 If you want to help Bay Bites run as smoothly as possible, please contact Nickelle Stoll at nstoll@mobilebaykeeper.org for more information about volunteer opportunities. 5. Come Rain or Shine. 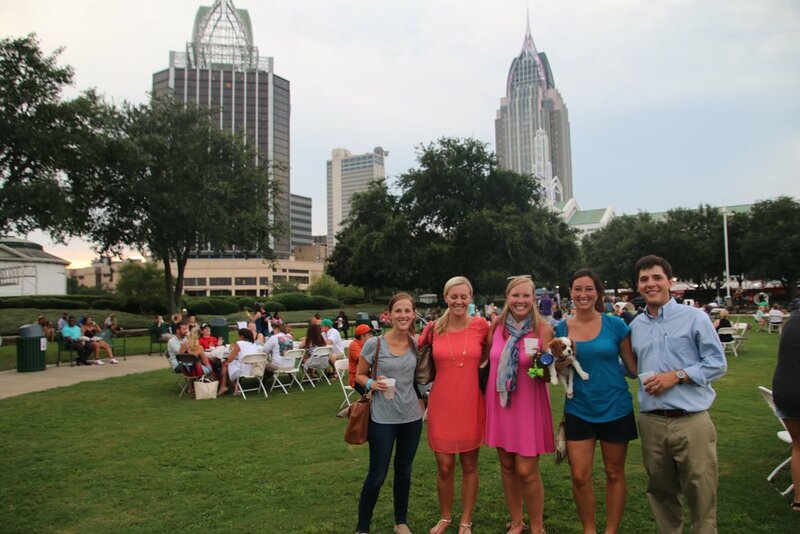 We can all agree it’s been a very rainy summer, but then again, that’s just how it is this time of year in Mobile. What’s the good news? If we get a little rain, it’ll cool things down for us. And, even better, Bay Bites will go on rain or shine, so if that means enjoying tasty and cold beer under the shelter of your hooded rain jacket then so be it. But we’ll keep our fingers crossed for plentiful sunshine and a nice breeze from the river. 6. Discounts and Special Offers. 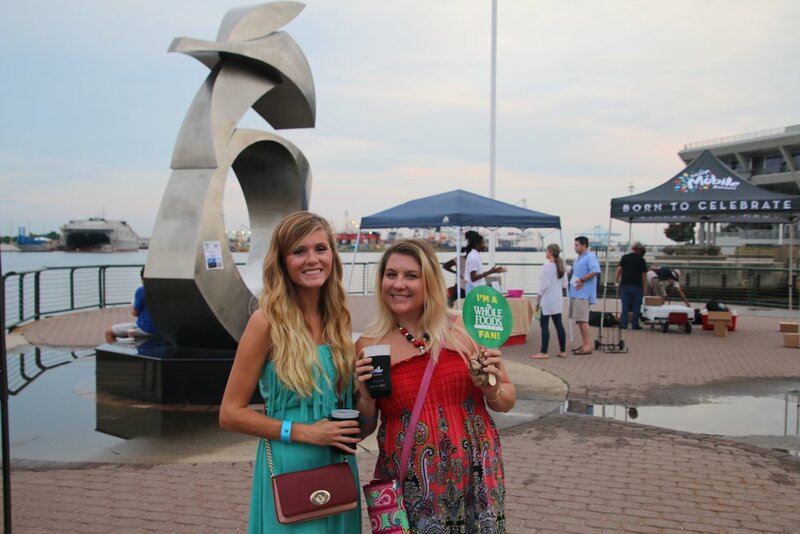 Not only do you get three ice-cold, delicious craft beers from SweetWater Brewing with your ticket, but you also get discounts and special offers to two of the best attractions in the area - GulfQuest Maritime Museum and Gulf Coast Ducks. 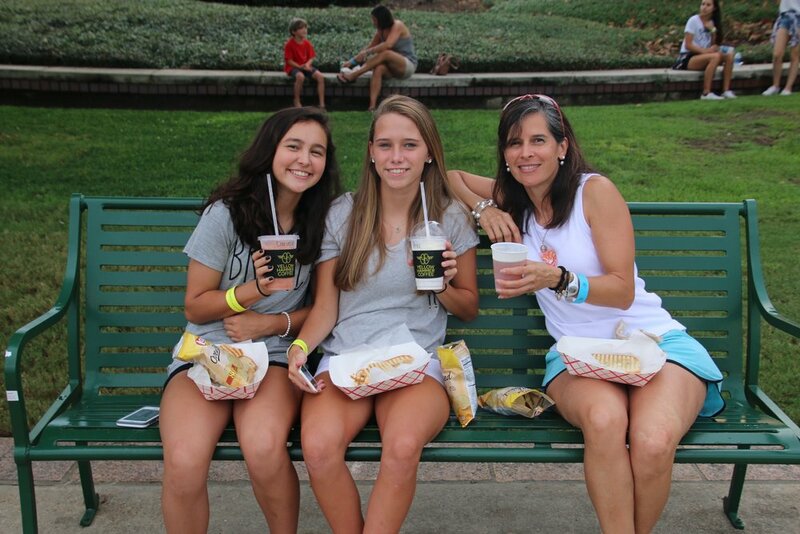 With the purchase of your Bay Bites ticket, you can enjoy a $3 discount at GulfQuest from Thursday, July 27 - Saturday, July 29 when you show your Bay Bites wristband. 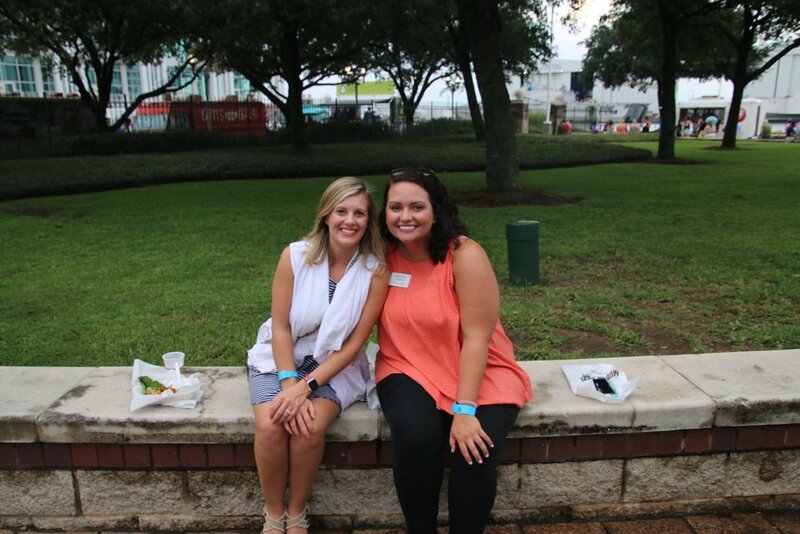 Plus, Gulf Coast Ducks will be on site at Bay Bites offering a shortened duck tour on the Mobile River on a first-come, first-served basis. They will also be offering a $3 discount to all everyone who attends Bay Bites. Go ahead and pencil in your weekend plans now - and don’t forget to save your wristband! 7. Parking & Transportation. Wondering where to park? You’ve got options. There will be very limited space available in the CSX/Water St. Parking Lot in front of the park and our friends at the Convention Center will also be offering parking in their garage for $5. You can also find street parking throughout downtown. Lastly, for those of you who are able to do so, we encourage you to walk or bike to the park. Why not save a few bucks and get a little exercise before your feast begins? 8. Reduce the Use. We’re an environmental organization and strive to make our events as environmentally friendly as possible. Therefore, we’ll be selling our green, special edition, color-changing 20th anniversary cups for $1 each at the entrance gate to encourage the use of reusable items. If you decide to use the plastic cups available instead, no problem, but please reuse the same cup throughout the night and place it in the recycling bins throughout the park when you have finished your last beverage. Want to learn more about sustainability at Bay Bites? Contact Education & Outreach Coordinator Jamie Bullock at jbullock@mobilebaykeeper.org for more information. 9. Snap Away. If you’re not on Snapchat yet, this could be the perfect time to “get hip” with millenials and launch your Snapchat debut. Plus, we’ll have a special Geofilter designed for Bay Bites to use all evening long. Not sure what a Geofilter is? Click here to learn more about it. If you’re not sold on Snapchat yet, no worries - upload photos on your social network of choice and don’t forget to use the hashtag “#BayBites2017” so we can see how much fun everyone has. Do you follow us on social media? This is one of the best ways to keep up with the work we do. If you want to learn more, be sure to follow us on Facebook, Twitter, Instagram, and YouTube to stay in the loop! 10. Have Fun! Now that you’ve conquered steps 1-9, the most important thing to remember is simply to have a good time. 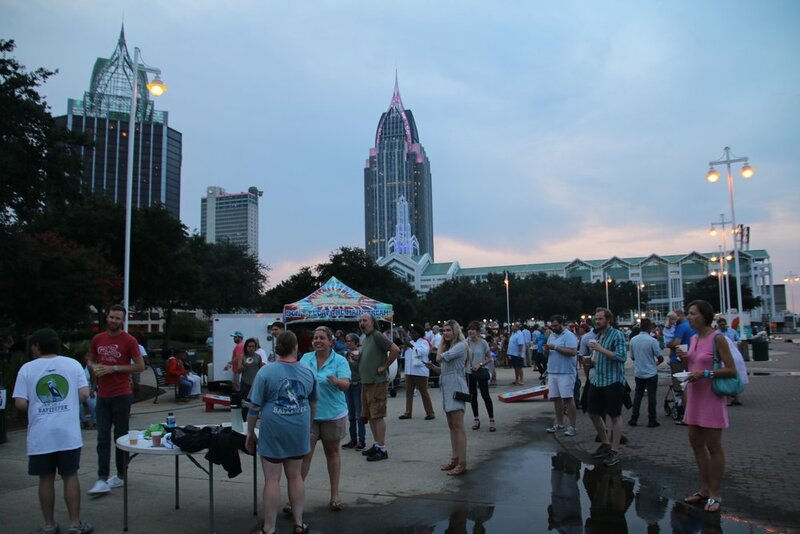 It’s not often that 1,000 plus Mobilians come together on a weeknight downtown to enjoy tasty food, cold beer, games, and music on the Mobile River, so let’s make the most of this special occasion and remember that proceeds from Bay Bites support a good cause - our work to ensure we have clean water, clean air, and healthy communities in Coastal Alabama. 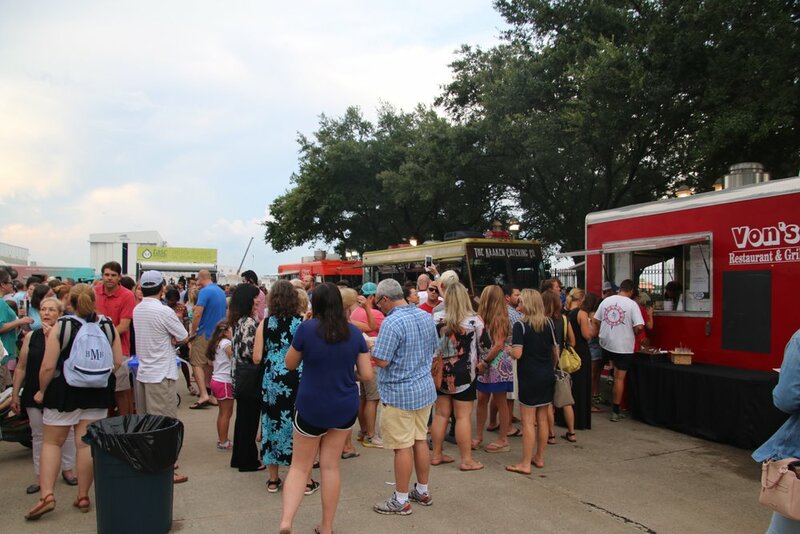 Food/Dessert Trucks: Ben's Burga Kaboose, Chill Yogurt, Crabby T's Catering, Crepe Crusaders, Frios Gourmet Pops, Good Guys Mobile Food Unit, Grillbillies BBQ Company, Kraken Catering, Mother Shucker's Roasted Corn Trailer, Puglies Mexican Cuisine, WeMo's Wings, and Gulf Coast Soda Saloon! Live Music: Roadside Glorious, a five-piece band from New Orleans who best describes their music as a "fusion of gritty soul, funk, rock, and blues". You might have seen them perform at Southsounds Music Festival in downtown Mobile in 2016. Click here to listen to their single "Chasing Hope". Beverages: Craft beer from SweetWater Brewing Company and coke products available from Coca-Cola Bottling Company. With your entrance ticket, you get three drink tokens and can choose between beer, soft drinks, or water. Entertainment: Dunking booth and a Waterslide from Blue Rents, Laser Tag from On Sight Entertainment, corn hole from O'Daly's Irish Pub, face painting from Copycats Face Painting, and "Ariel" the Disney mermaid from Make Believe Parties handing out Mobile Baykeeper temporary tattoos. We look forward to seeing all of you tomorrow. Thank you for supporting our work for clean water, clean air, and healthy communities! Special Thanks to our 2017 Bay Bites Sponsors. This event wouldn't be possible without support from the following organizations: Austal, Thompson Engineering, Blue Rents, Coca-Cola, Copycats Face Painting, Crow Shields Bailey PC, Dasani, Dex Imaging, Fairhope Boat Company, Gulf Coast Ducks, GulfQuest, Gulf Distributing, Hancock Bank, Infinity Bicycles, Arthur R. Outlaw Mobile Convention Center, Mott MacDonald, O'Daly's Irish Pub, Russell Thompson Butler & Houston LLP, Springhill Toyota, SweetWater Brewing, Thames Batre LLC, Visit Mobile, and Whole Foods Market.